Growing up and living most of my life in Colorado in the Denver area and on the western slope I quickly learned just how limited a resource water is. 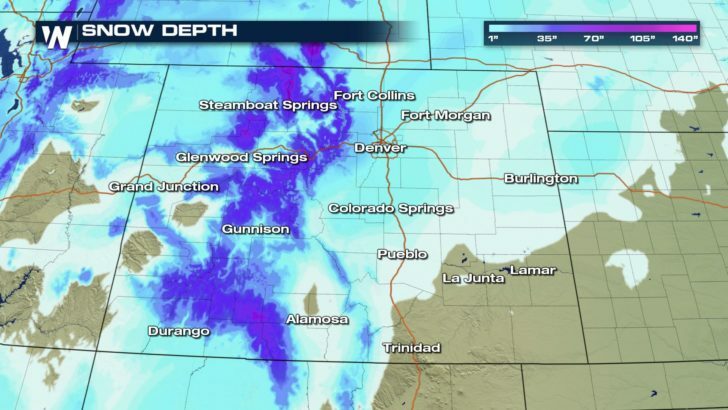 I remember when water restrictions were first implemented in Denver and the lack of snow back in the early 2000’s that made for less than ideal ski conditions. 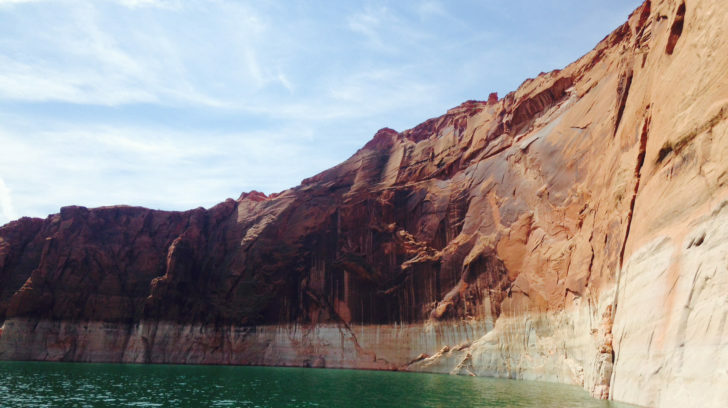 Visiting Lake Powell through the 1980’s and 1990’s also gave me a great appreciation for how quickly surpluses of water can dwindle. Years like the one we’re in, where snow has been scarce reminds us all about the importance of water conservation. Snow pack in the Colorado Rockies acts as water storage and about eighty percent of Denver’s water comes from this mountain snow pack. Snow falling west of the continental that flows into the Colorado River feeds a demand, more than it can supply downstream. Years with a lack of snow in the mountains of Colorado (and other locations) can adversely impact recreation, agriculture, businesses, and residents who depend on the water from snow pack. In Colorado, agriculture represents about 86 percent of the states water use. Farmers are dependent on snow pack “reservoirs” and in turn so are the customers who ultimately by the crops they produce. Colorado farmers are cognizant about the need for conservation and are generally open to new ideas and technology to reduce water use. 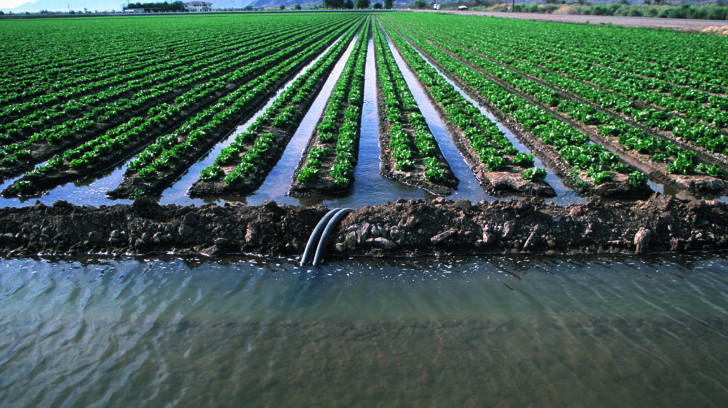 Farmers in Colorado are moving away from flood irrigation to more efficient sprinkler and drip system irrigation methods but a majority of irrigation is still done through flooding fields. While agriculture does take the lion’s share water, there are more than 5 million people in Colorado that can be more efficient with the water they use, myself included. Xeriscape landscaping for homes and businesses is a great way to reduce water use in the summer and can also save big bucks on the water bill. Water efficient buildings with more efficient water fixtures are a plus in the conservation game, but a conscious, educated efforts to be efficient will also make a major impact. 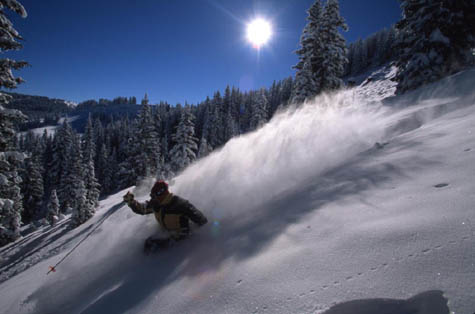 Low snow pack in the mountains can also adversely impact the recreation and tourism of Colorado. Water-related activities, like fishing, canoeing, commercial rafting, snowmobiling, camping, skiing, boating, tubing on snow or rivers and even ice climbing are impacted by a lack of snow and water. Tourism and recreation pump between $7 and $8 billion into the state’s economy annually and employs some 85,000 people. Earlier this winter the Aspen Skiing Co. set up soup kitchens for employees who haven’t been able to work yet because of low-snow conditions. Snowpack levels across the Colorado Rockies are running well below average so far this year but there is still time for a comeback. 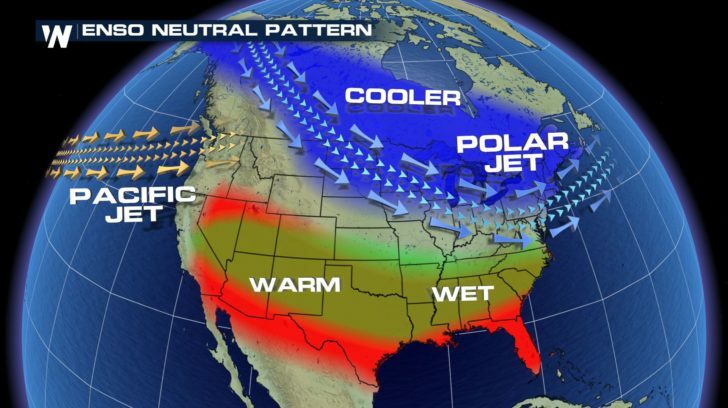 There is a chance through the next couple of months for the La Nina phase of the El Niño–Southern Oscillation or ENSO to become neutral which could bring more moisture to the state through the spring. Even so Colorado water managers are preparing for the consequences of a lower snow pack and have taken precautions to keep reservoirs full. 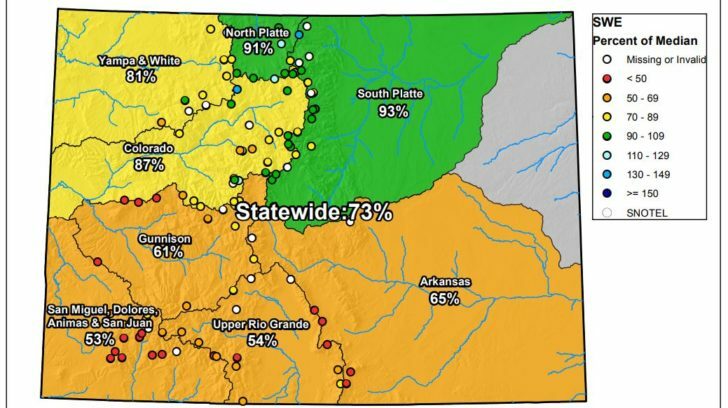 The Colorado Water Plan https://www.colorado.gov/cowaterplan is in its third year of implementation and serves as a road map for managing water now and into the future. I still have big hopes for more snow this season but these lean years certainly remind us that water is a limited resource that we need to manage astutely.